When we go about our day, we think we know the kinds of things we’re going to see from one minute to another. When we in fact, see something else entirely we get a little odd feeling in our stomachs and we start to wonder why we had to see the things at all. Sometimes the stuff we run across is downright gross and other times it’s just plain weird. No matter which way you feel about these photos we all know there is going to be a bit of an odd feeling in the pit of your stomach. 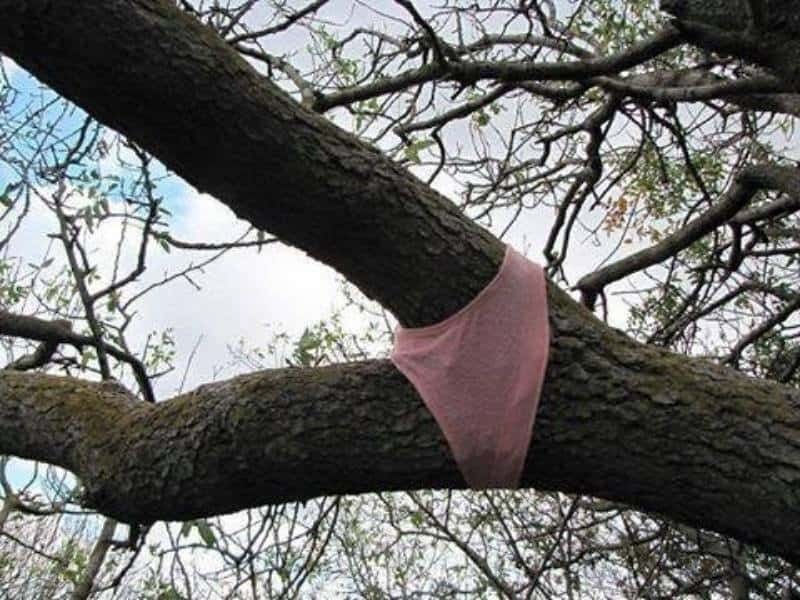 Check out our list of 10 photos of supposedly everyday things that will make you shockingly uncomfortable and let us know which one got to you the most. Someone played a nice practical joke and that’s all funny and all but it raises a couple of questions. How in the world did they get the undies on and just how long have they been on? Toilet paper is supposed to be white. Everyone knows that. 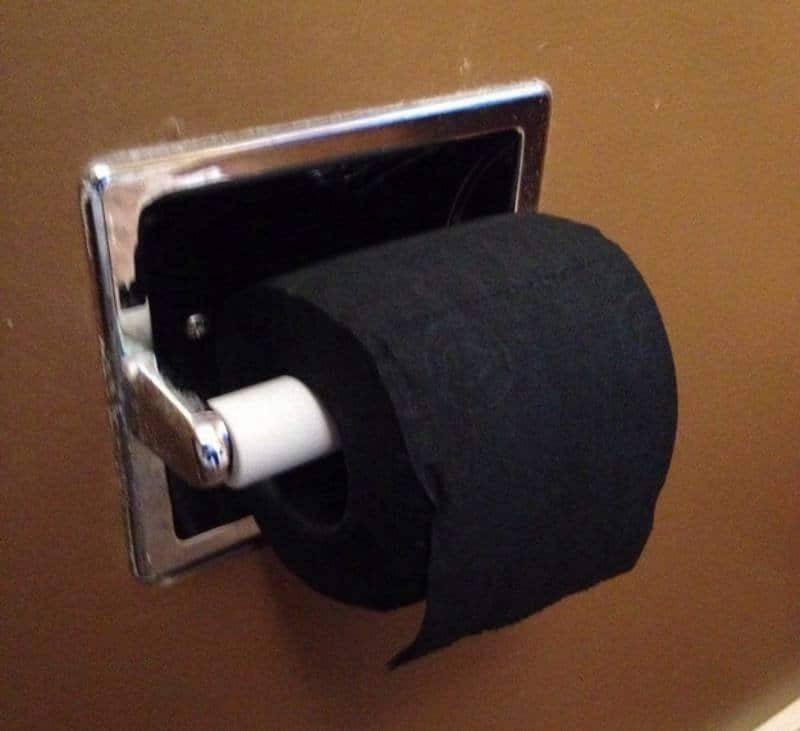 Why would someone mess with our heads by putting black toilet paper in the bathroom? The questions are plentiful when it comes to this picture. 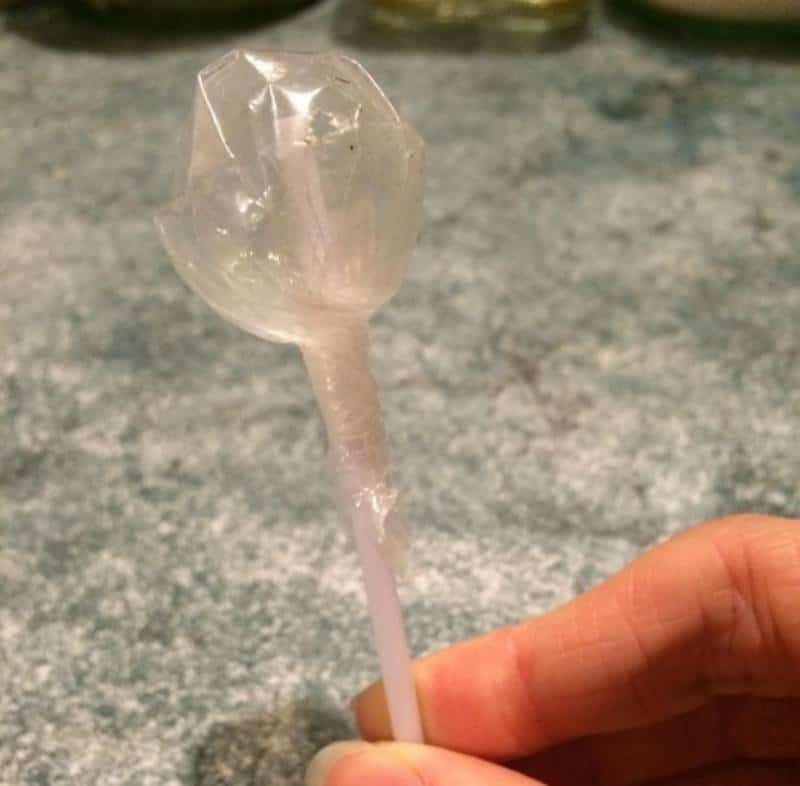 How did this make it out of the factory? How did someone stock this on a shelf without noticing the mutant resting inside the package? 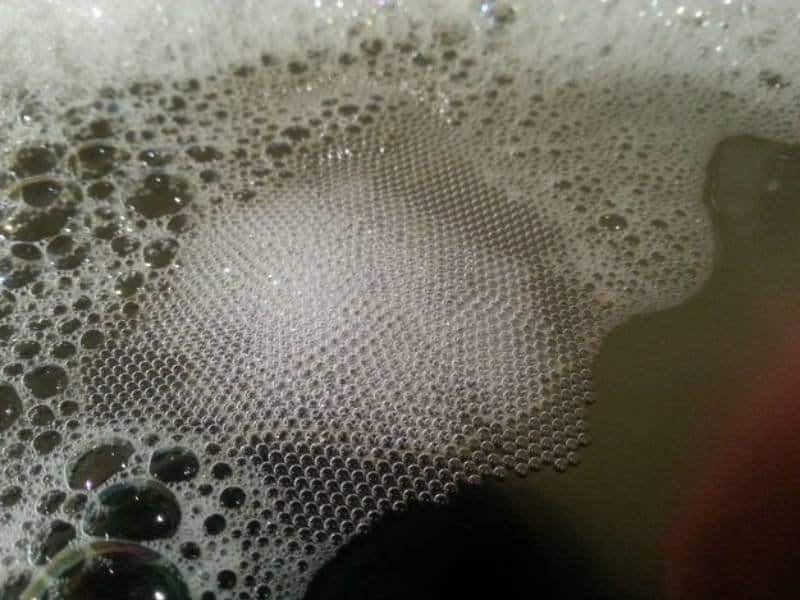 There’s very little doubt it would be darn near impossible to come up with bubbles like this two days in a row. 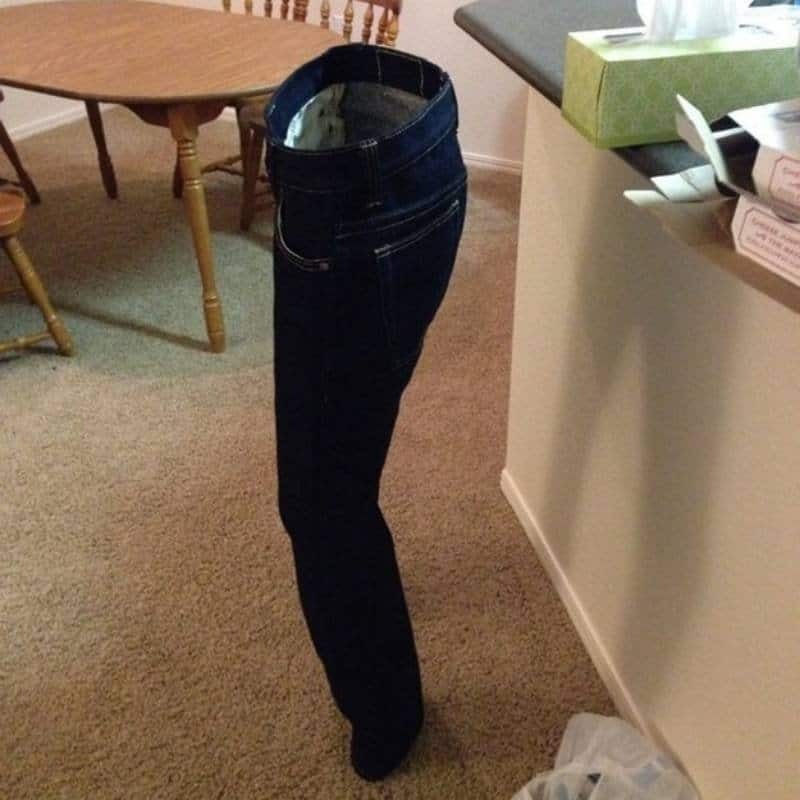 We seem to remember a Dr. Seuss story about jeans that moved by themselves. Is this picture that story come to life? How in the world did the owner of this pair get them to do this. 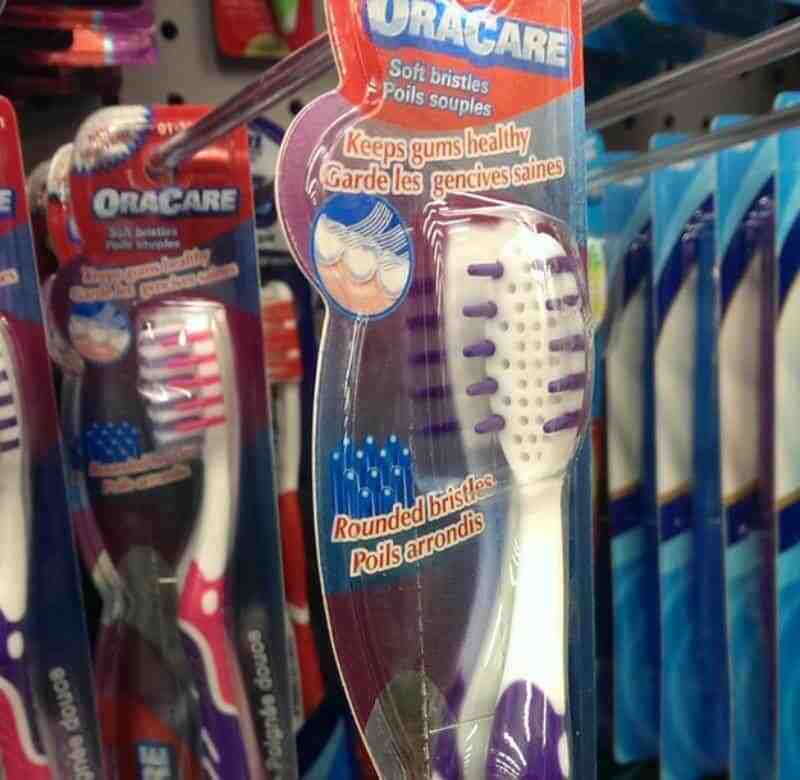 This is kind of like the toothbrush company. How does this get to the market without there being someone making sure the product was actually a product. 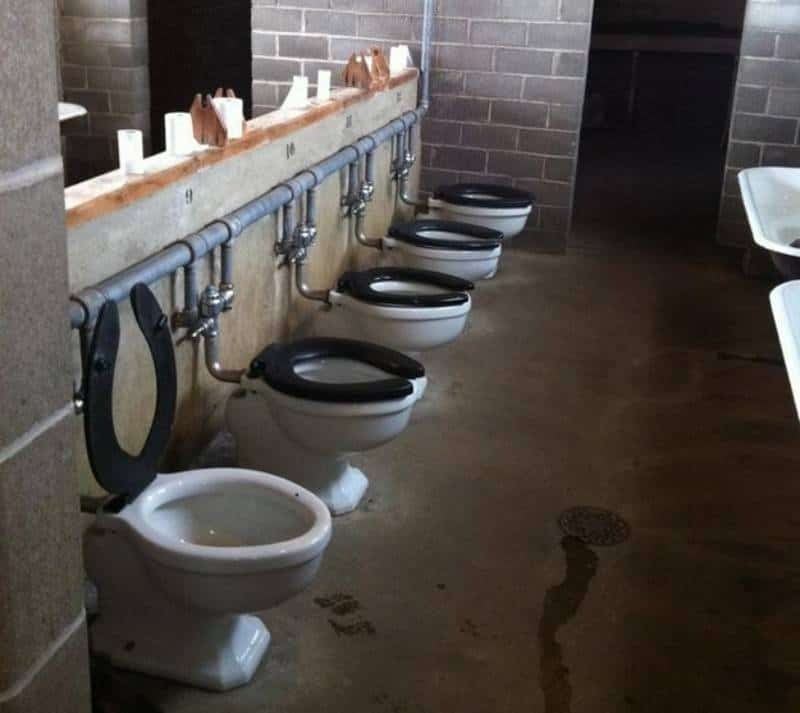 There is simply no way we would go to the bathroom in a place like this. Asking someone to do so should give you a knot in your stomach. 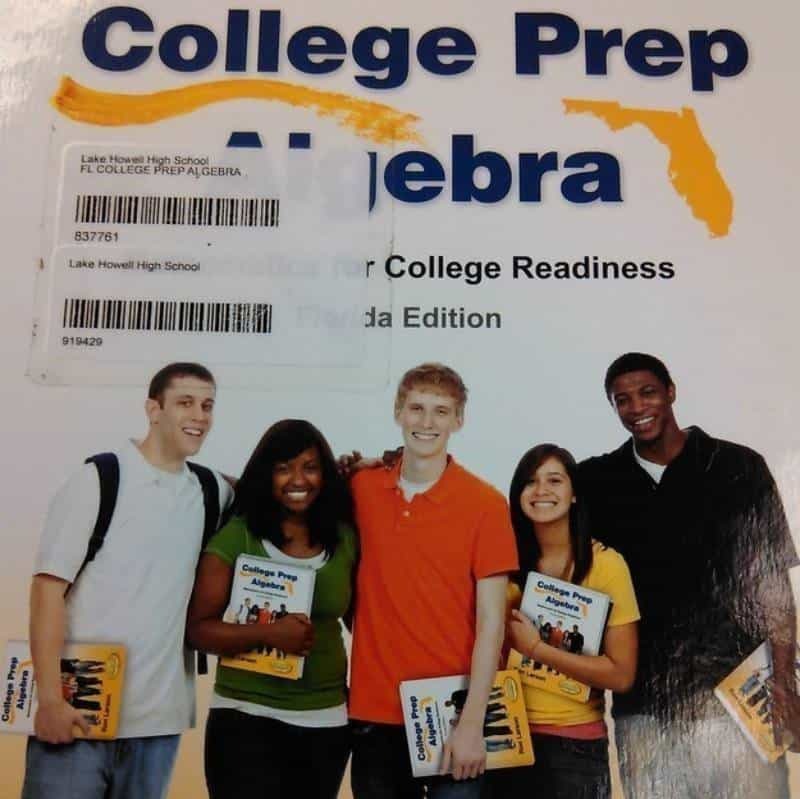 Of course, it makes sense that kids who are reading this book might like it enough to advertise for it. Still, the “inside the looking glass” kind of approach to this book gives us wth willies. How in the world is this a thing? 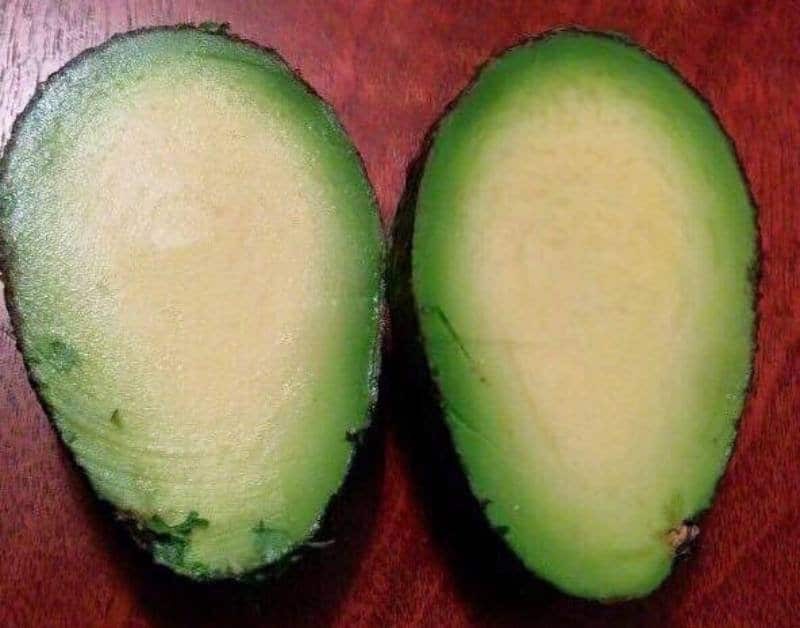 Avocados should have pits, it’s how they reproduce. We’ve heard this might be the sign of the end times. It’s hard to stare at this picture for very long before you get a headache. 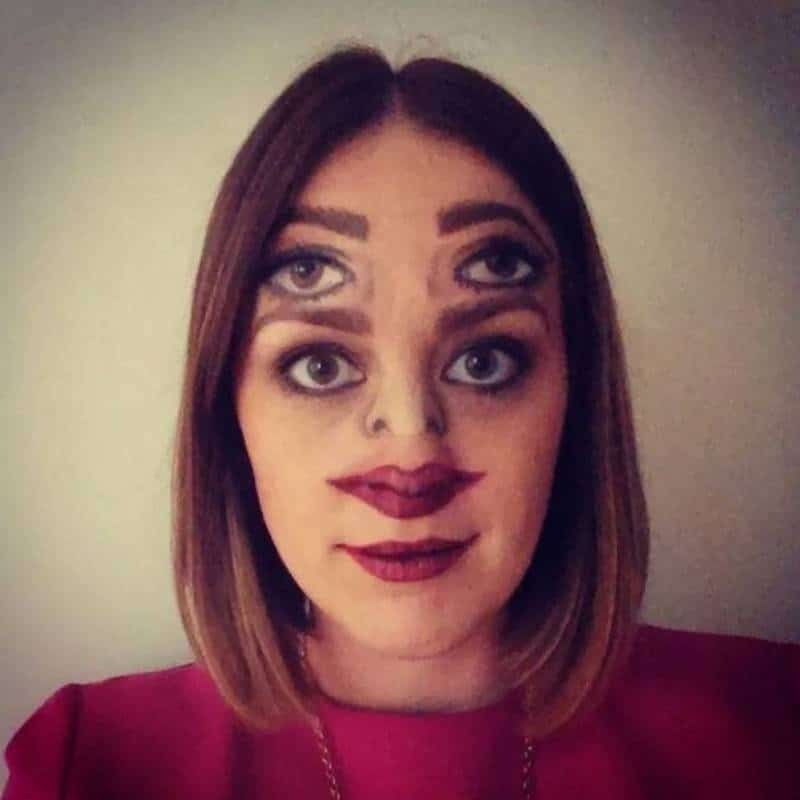 No you aren’t seeing double, you’re just seeing a woman’s makeup job that is hard to look at.